On the Sept. 13 Going Gonzo Show on WJRW-AM (1340), Huge from the Huge Show (WBBL-FM) and Gravy from Gravy in the Morning (105.3) gave their predictions for the Detroit Tigers-Whte Sox game. Justin Verlander faces Chris Sayle. 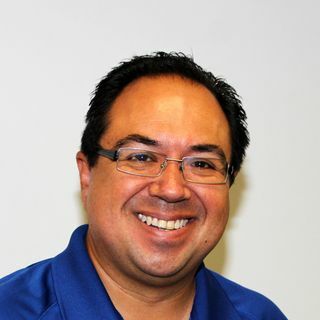 John Gonzalez is the host of the "Going Gonzo" airs weekdays from 1-2 p.m. on WJRW-Grand Rapids.